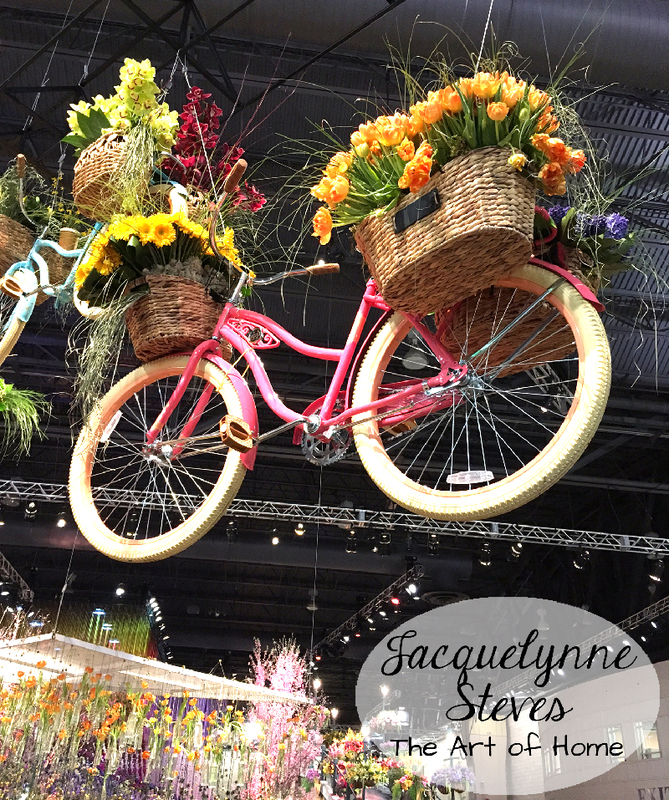 « Flower Show Inspiration- Tulips and Bicycles!! Folks, a mere 5 days ago, it was 66 degrees and sunny. 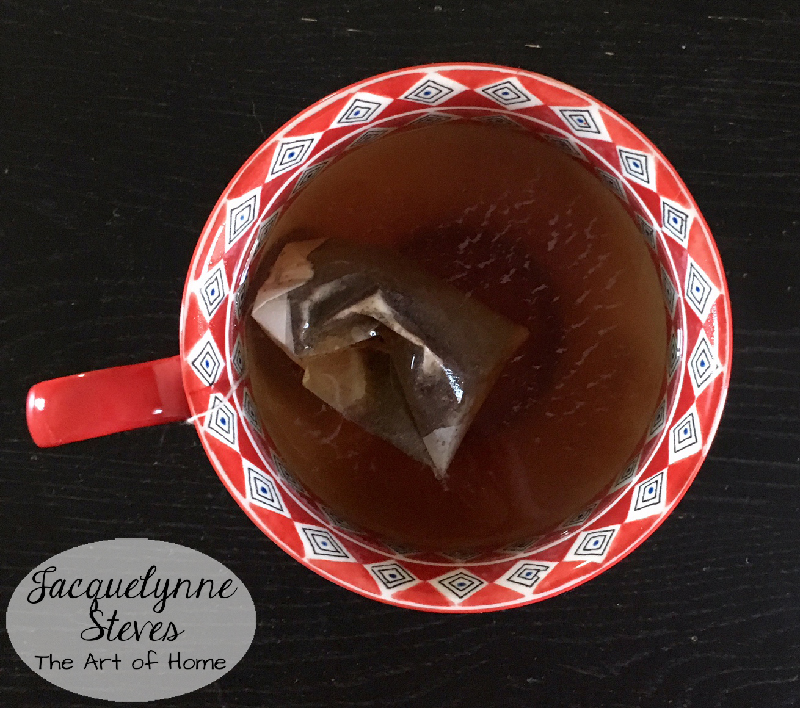 Today, I sit writing this from my husband’s office because we are in the midst of an ice storm that took out the power at our house…. lots and lots of outages being reported, so who knows when our power will be restored. We may be camping here at his office tonight!! 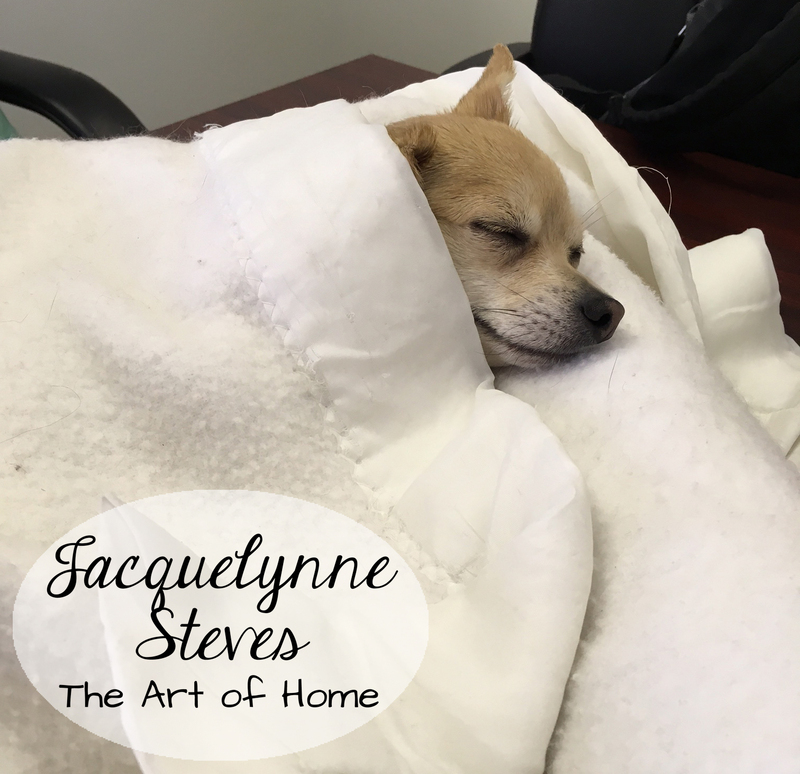 But Alfie is staying warm and snug, we brought his bed and favorite blanket and he is kind of oblivious to the fact that there is anything unusual going on. I’ve been working a lot over the last few weeks, but a couple of day trips proved to be quite inspirational! My oldest daughter starts her new job tomorrow, as she has been helping me in my office in the meantime. 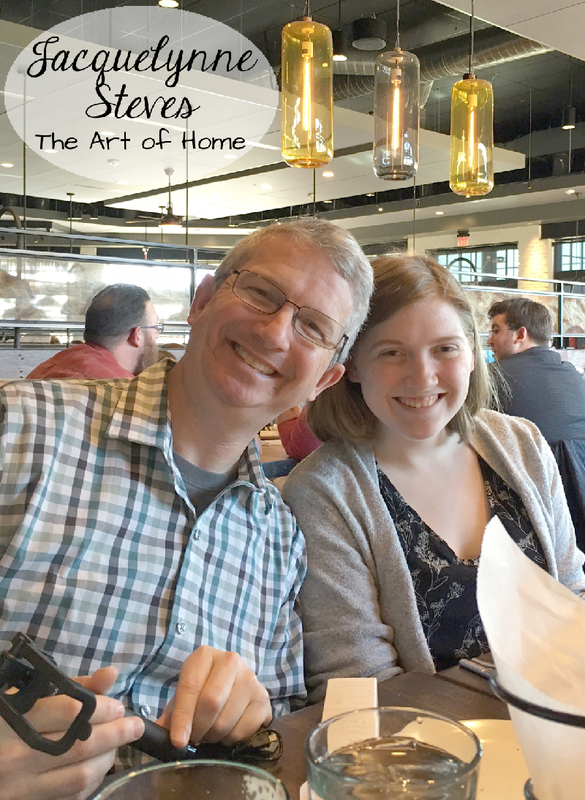 One day last week, I said, “Let’s play hooky!” I really felt like I needed to get out, and she was willing! 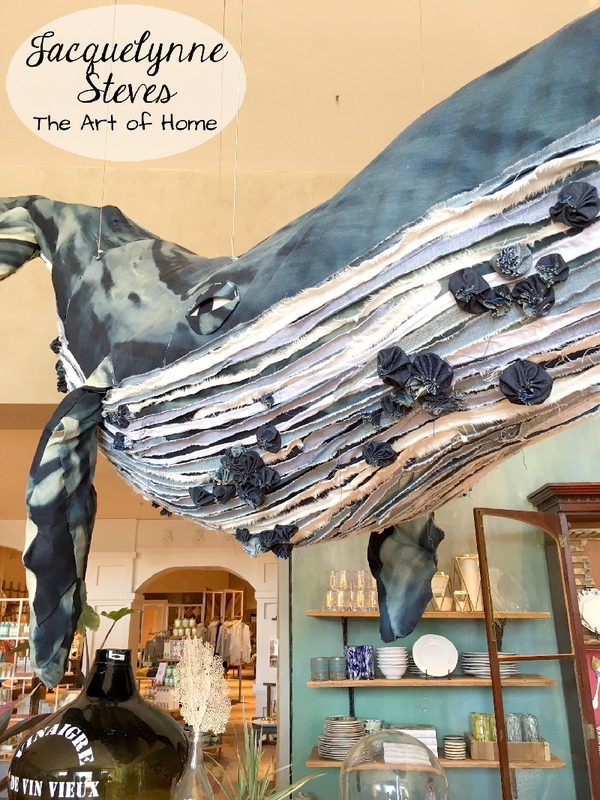 So we headed out to one of my favorite stores, Anthropologie. Soooo much to look at and drool over there! 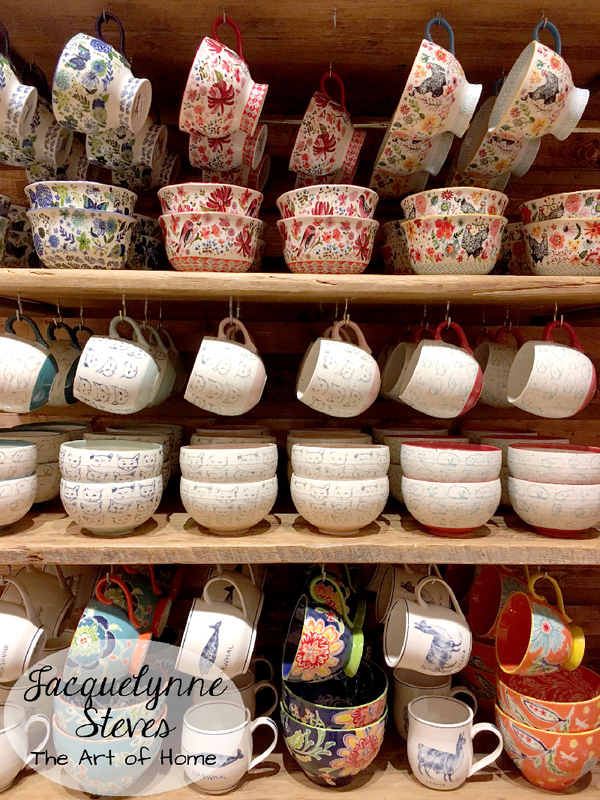 I have a lot of mugs and dishes from Anthropologie, I’m a bit of a hoarder collector. Although we really can’t. fit. one. more. mug. into the cabinet… I had to have another. If faced with this selection, wouldn’t you??? I ended up choosing this one, red and pink, with birds… how could I resist? Even the inside is pretty!!! 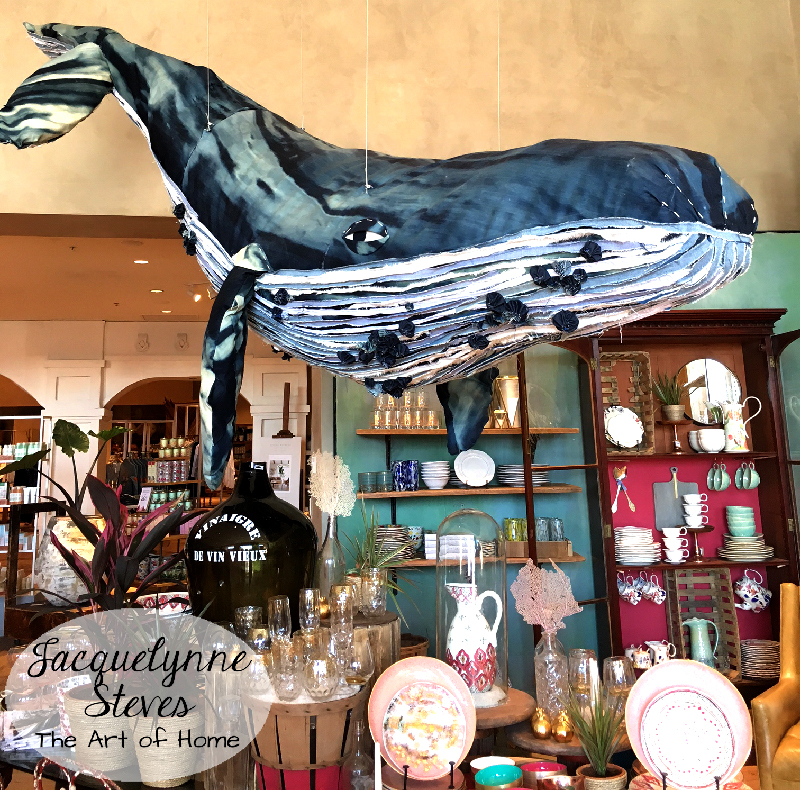 Do you love the barnacles made from yo-yo’s?? 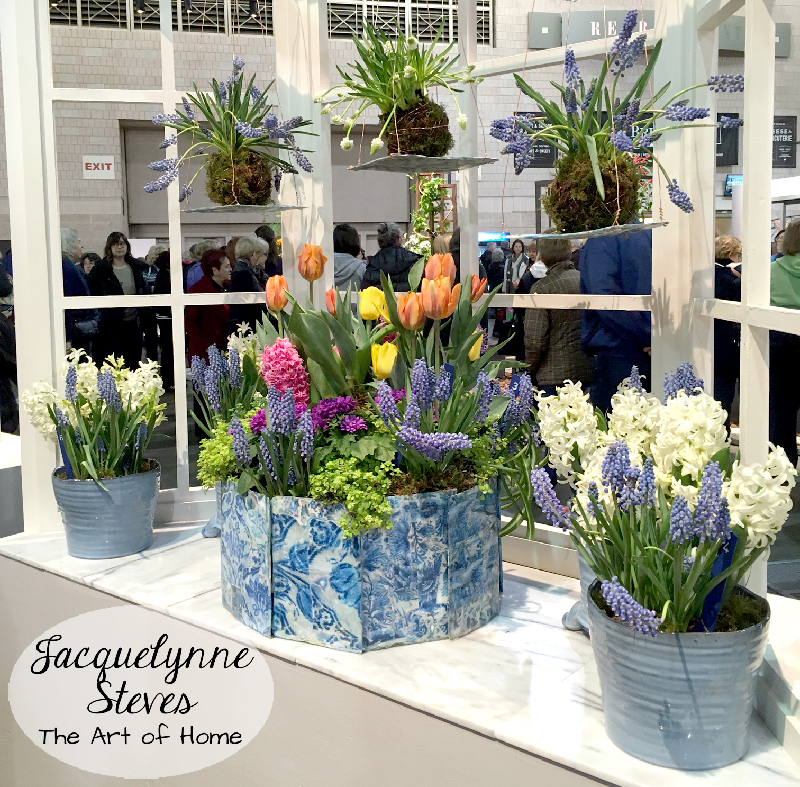 And yesterday we went to the Philadelphia Flower Show- it was so crowded! I think everyone was trying to get there before today’s storm. There were lots of creative displays, so much to look at! I’ll try to post more photos of the show in the coming weeks- a bit of Spring for us all! 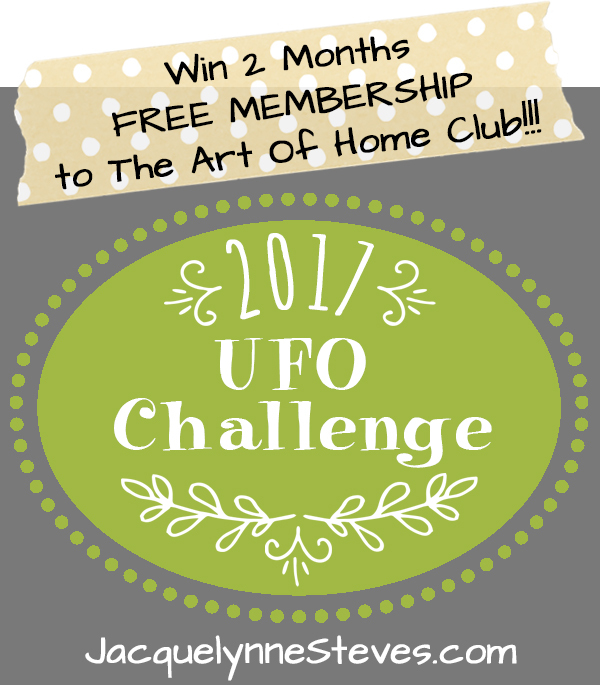 DON’T FORGET about the UFO challenge going on this month!!! 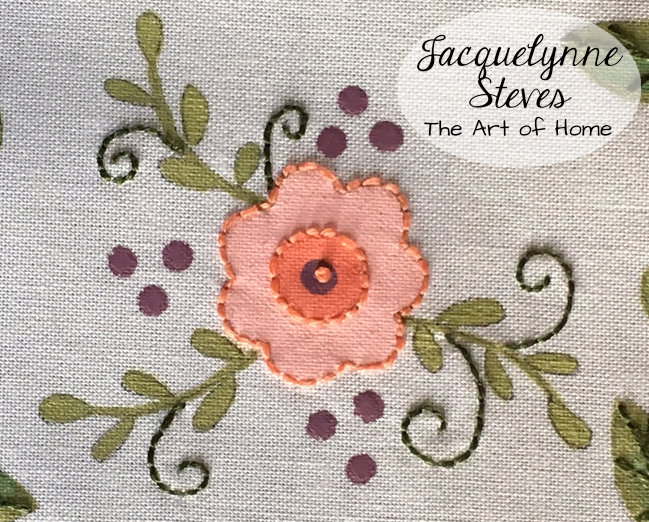 You can win a free 2 month membership to The Art of Home club. Details here. 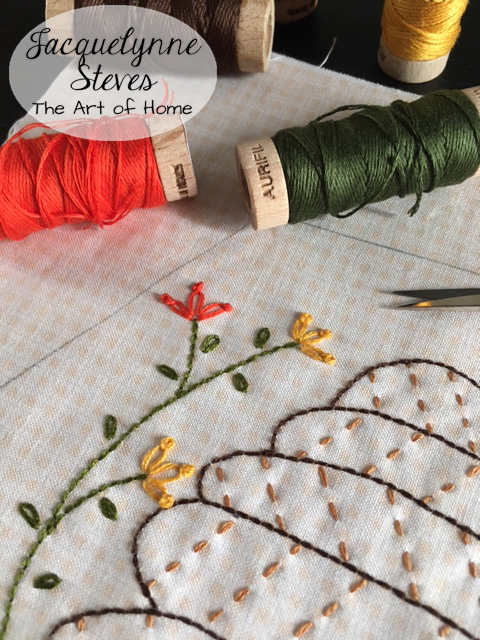 This article was posted in Alfie, Family, House & Home, Featured, Sewing & Quilting, The Art of Home Club, Travel & Favorite Places. Bookmark the permalink. Follow comments with the RSS feed for this post.Post a Comment or leave a trackback: Trackback URL. I love your mug and dish collection. 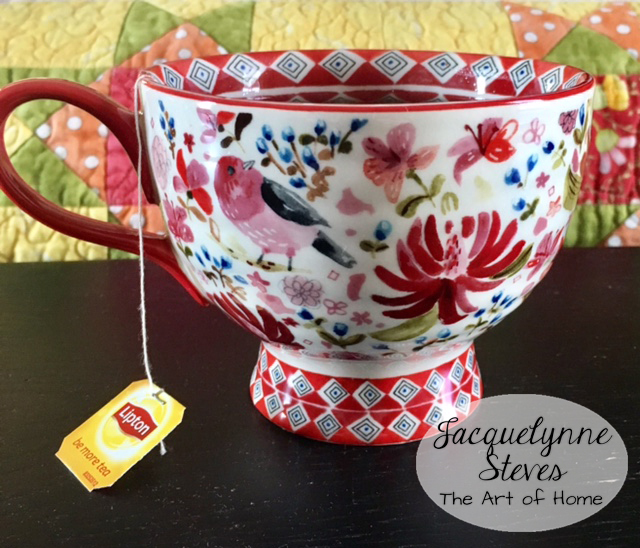 I collect tea cups and saucers. Some things you just can’t resist. My concern is what will happen to them when I’m gone Hopefully my granddaughters will love them as much as I do. Either that or I’m going to have to live forever. I love the peach flower in your last photo! 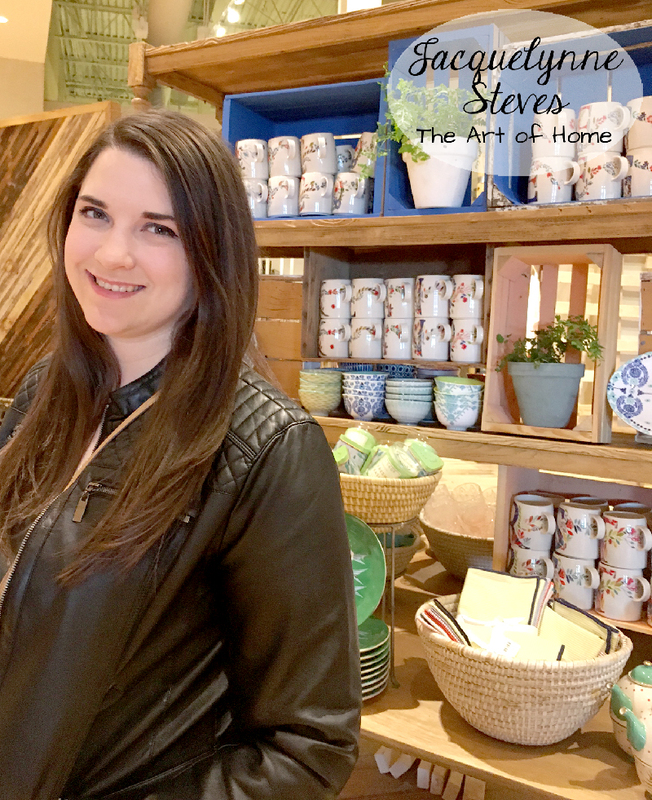 Now that you have enough mugs, you need to start a new collection from Anthropologie! I like the dessert bowls on the shelf below the mugs. My own dinner dishes are white but I love to have colourful bowls and salad plates to go with them. I ‘need’ some for every holiday and season! Wow! The bowls and cups are gorgeous. Thanks Moe for leading me to look more closely at the photo. The weather here in Oregon has been extremely strange also. We have cold rain and more cold rain. Now if we get some water thru the summer months,not the drought we experienced last year, we will be fine. The daffodils finally bloomed last week. But tulips are not even showing color altho the Tulip Festival is scheduled to happen Now.